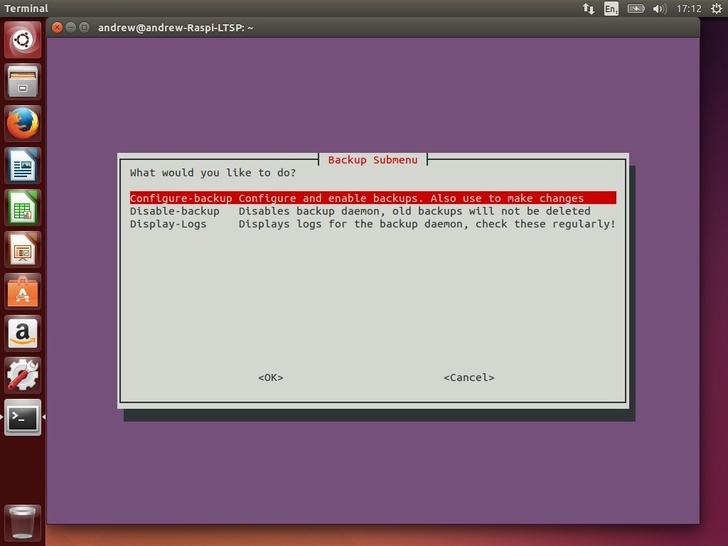 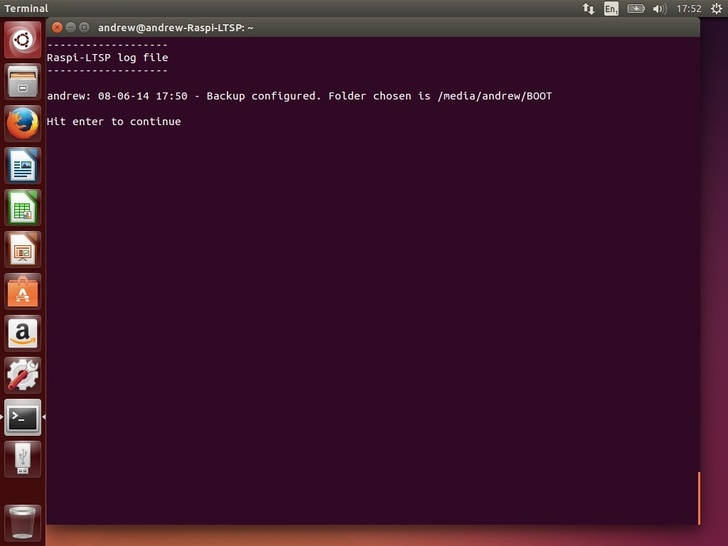 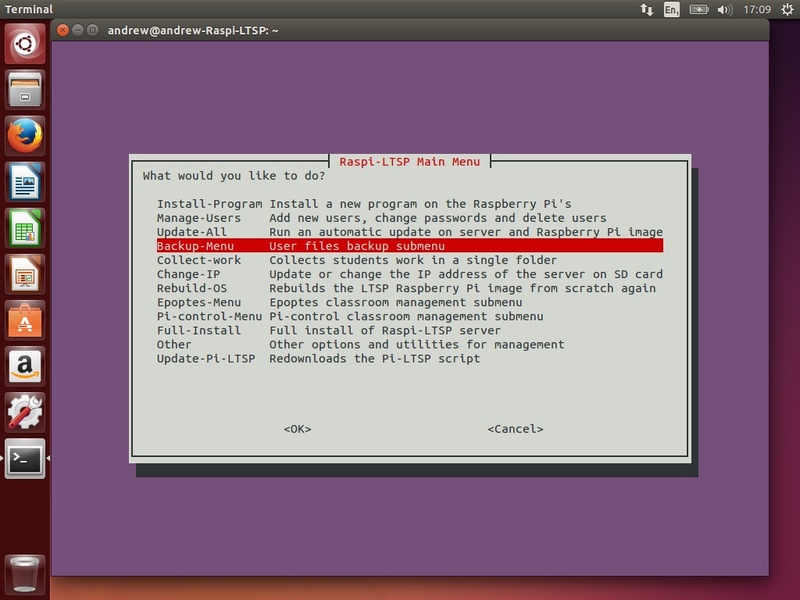 Raspi-LTSP includes an automated backup system. 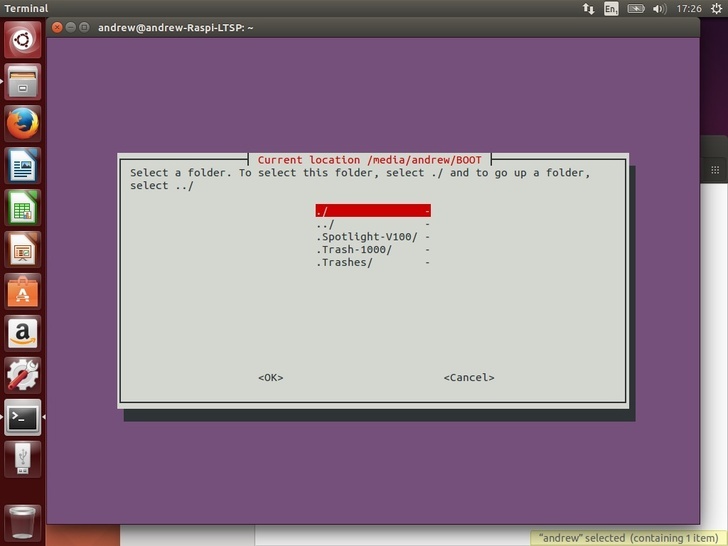 This separate piece of software runs in the background at set times. 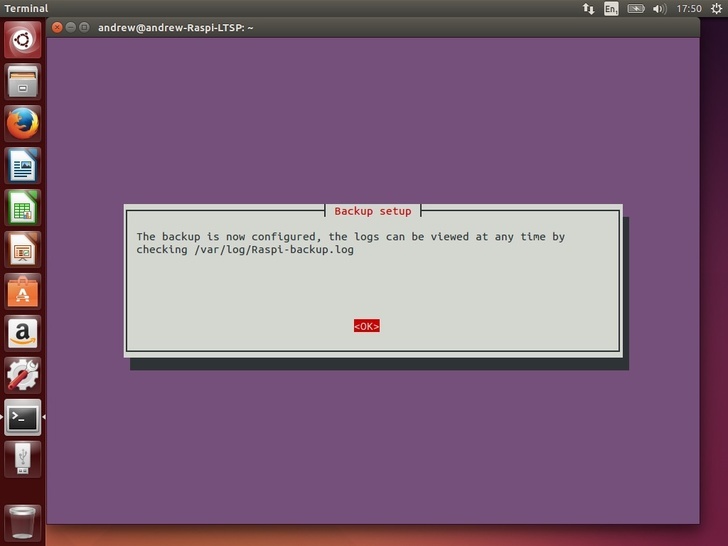 Overall the system is still in Alpha currently so it is recommended you also consider running a full system backup regularly on top of these backups. 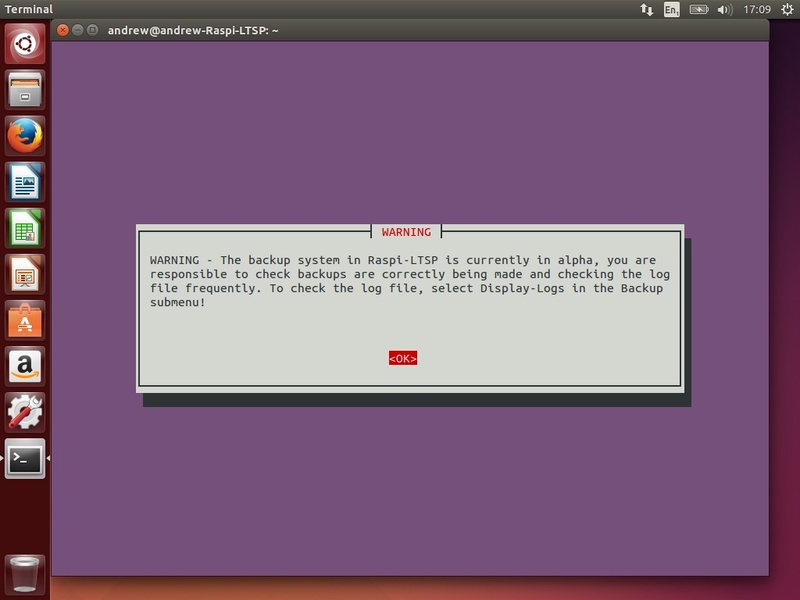 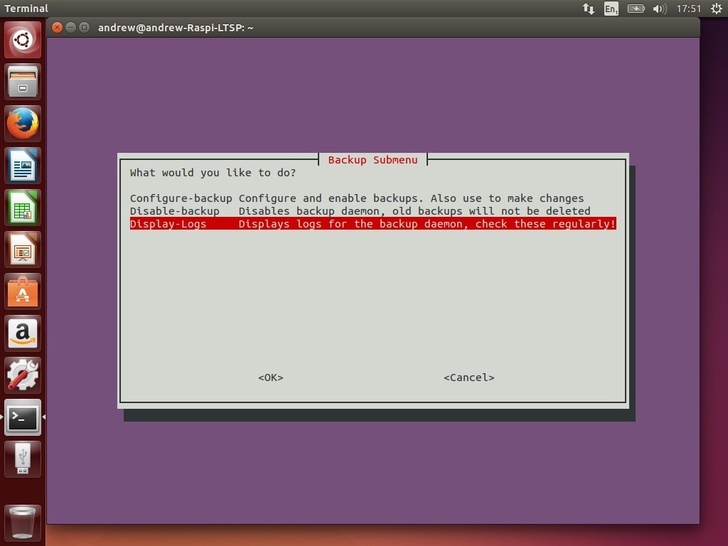 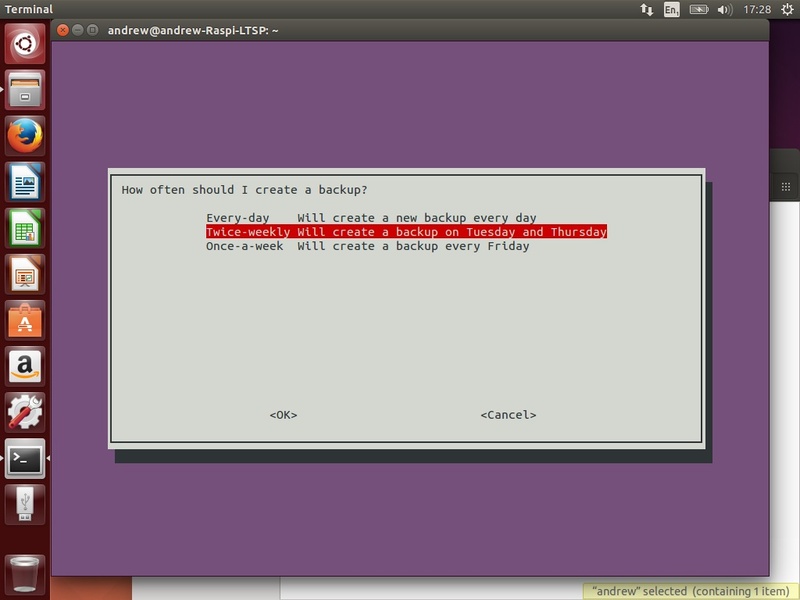 You should not save backups onto the same hard drive as you installed Ubuntu and Raspi-LTSP onto. 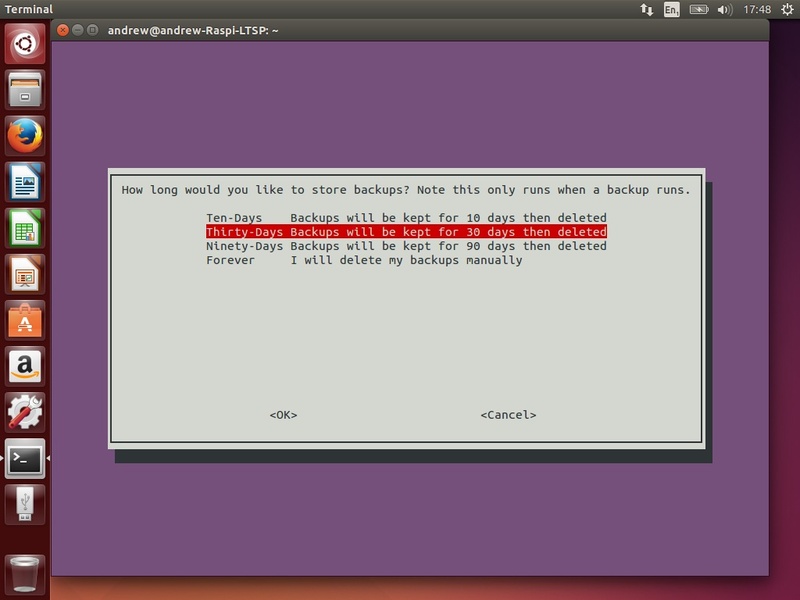 Backups should be saved onto an external hard drive for example.